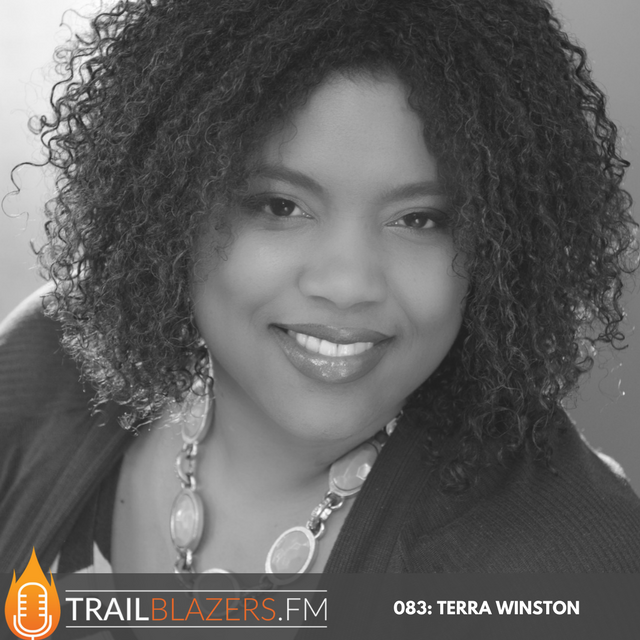 Today's featured guest is Terra Winston, Ringleader of inTerractions and Principal of inTerract Consulting. Terra has dedicated her life to helping her clients unleash the potential of each employee. She is a leadership consultant and executive coach with 20 years of internal and external business consulting experience. Terra has a flexible style that has driven results in boardrooms and on plant floors, for Fortune 100 companies and small start-ups, alike. 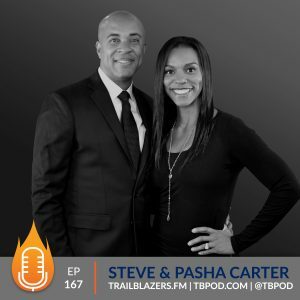 In today's conversation, we discussed the common mistakes that derail good people from reaching their full trailblazer potential and Terra shares some wisdom on what we can begin doing to blaze our trail. Find your tribe: live in it, enjoy it, grow within it and that will offer up opportunities for you and give you ways to start blazing your trail. Know what you're good at. The thing that you are absolutely good at and you love to do, that combination is the foundation of all your success. How do you cultivate gratitude in your life? What drives you today in the work you're doing? What's the most challenging experience you've had in your walk as a consultant/coach and what did you learn about yourself through that experience? One of your favorite sayings is “Good people do great things”. Terra, what exactly does that mean to you? But why is it so important to empower and uplift others around you? 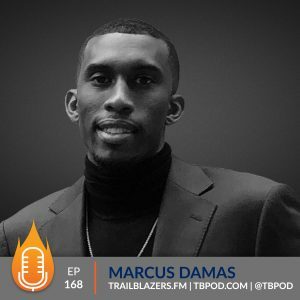 What are common mistakes that derail good people from reaching their full “Trailblazer potential”? 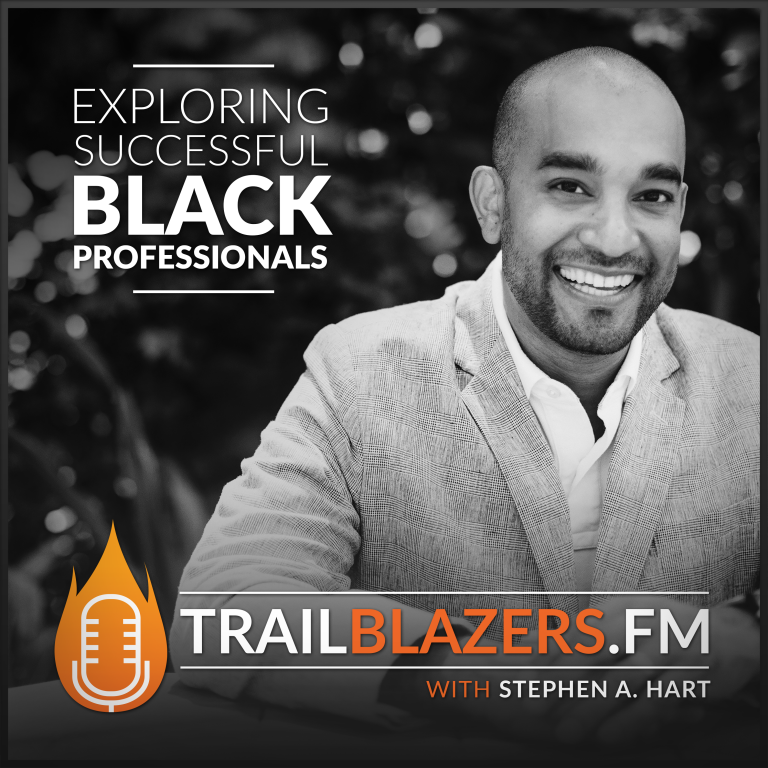 What are some keys to getting started for our aspiring trailblazers? What does black girl magic mean to you? Terra Winston is the Ringleader of inTerractions and Principal of inTerract Consulting. Terra’s successful approach comes from her unique blend of “hard” and “soft” business skills. She holds a BS in Systems Engineering from the University of Virginia, an MBA from Stanford University, and coaching certification from The Coaches Training Institute and the International Coach Federation. Prior to founding inTerract, Terra worked at Deloitte Consulting as a consultant on process, strategy, and organizational engagements and as a Director at PepsiCo doing traditional HR and organizational development. With an expertise in leadership development and facilitation, Terra implements a broad variety of solutions for her clients. As a coach she helps leaders make meaningful impact on their organizations. A sought after speaker, Terra delivers workshops and keynotes that do more than entertain – they give attendees the tools to change behavior. 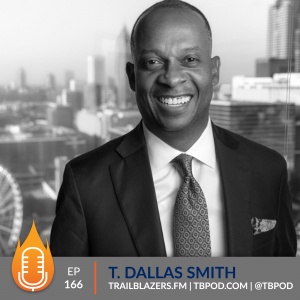 Her approach has proven to be successful across multiple levels and with clients as diverse as Google, PepsiCo, Fannie Mae, Abbott, Deloitte, MillerCoors, BP, and The Dallas Cowboys.